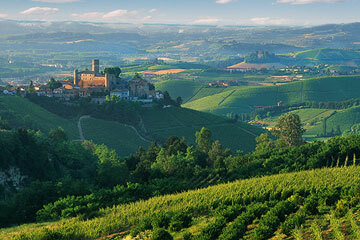 At Enotri, our vocation is more than just discovering the finest regional wine throughout Europe. What we offer is an experience, the Enotri Experience, where we pair our wine selection with the story of its origin, along with immaculate food pairings. These are wines you’ve never tasted, coloured by stories you couldn’t imagine, complemented by food you couldn’t predict — and all in a venue of your choosing. Come. Get to know us that you might know thyself.